Monty Warren founded Valor Commercial Real Estate in March of 2009 as a commercial brokerage firm, specializing in tenant and buyer representation assignments. Effective September 1, 2011, Warren merged his firm with Beau Box Commercial Real Estate and serves as VP of the company, which has offices in Baton Rouge, Lafayette, and New Orleans. Warren began his career in commercial real estate in Nashville, TN in 1991 with Central Parking Systems. After one year in property management, he entered the brokerage business and joined First Management Services, a regional asset management and brokerage firm based in Nashville. After three years with FMS, Mr.Warren joined a Sacramento, California based investment firm, specializing in commercial real estate and business acquisition venture funding. In 1998, the company was sold and Mr.Warren resigned ranked in the top 20% of the sales force nationally (90+ people). In 2004, he accepted the position of Real Estate Development Manager with Pool Corporation in Covington, LA and relocated to the Covington area. 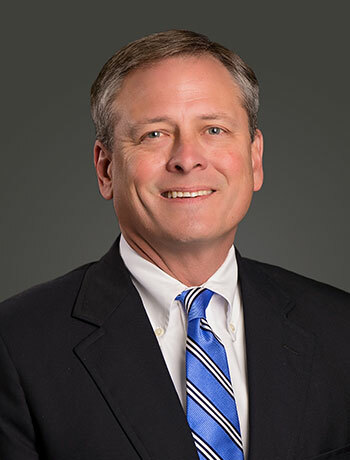 Stirling Properties offered Warren the position of VP/Director of its commercial brokerage division in 2007, which enabled Warren to move back to Lafayette. As one of the largest regional development, management, and brokerage firms in the Gulf South, Stirling operated seven commercial offices with 30+ commercial brokers in LA and MS. In addition to managing these offices, Warren served on the company’s executive committee.